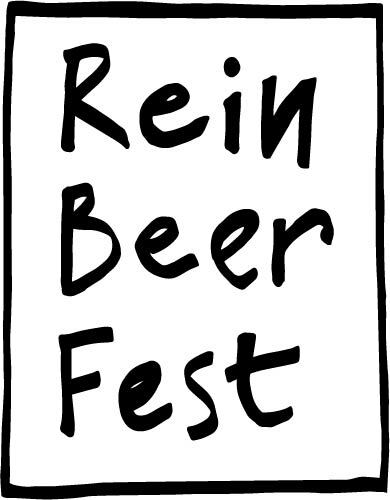 Reinheitsgebot turns 500. German brewing regulations never die? While the global craft beer boom has brewers experiment to an extend unseen before, a German law still strictly stipulating what is a beer turns 500. In 1516 two Bavarian dukes issued a law that prohibited brewers to use anything but water, barley and hops. Would they have known about the crucial role of yeast for actual beer production they would have allowed it too but they were simply not yet aware. With the unification of Germany, the decree now known as the Reinheitsgebot (purity ordinance) spread over that ever bigger country. It means that to this day, German brewers can only use the aforementioned ingredients if they want to officially call their brews beer. If they do not comply, they might still label it beer but only if they subsequently export the stuff. Foreign brewers, in turn, can only sell non-Reinheitsgebot beer on German soil when it is not brewed there. The Scottish craft brewers of Brewdog, for example, are allowed to open a bar in Berlin. But they can not brew the beers they are known for in the German capital. They will have to import them and then can only sell them when they are not advertised as beer. Labels like IPA are allowed though. This situation makes that many German craft brewers themselves export most of their beers. While local craft brewers challenge the Reinheitsgebot, German beer consumption has seen a significant decrease. Reason to abolish the strict stipulations? Most German brewers oppose abolition. 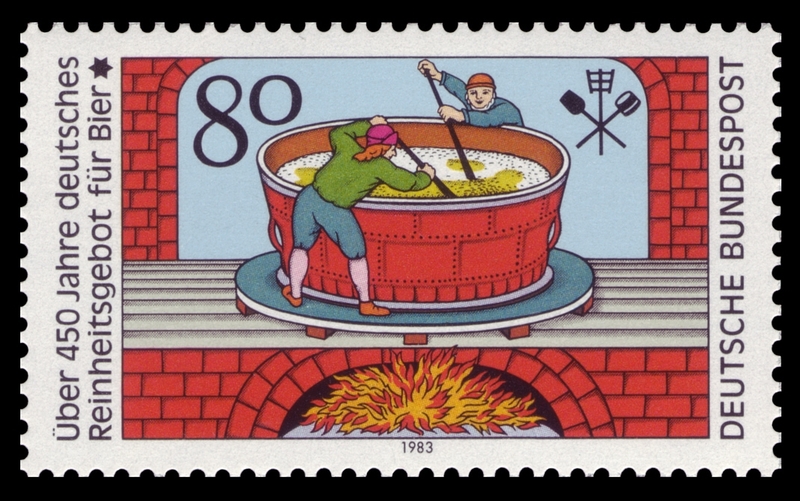 The Reinheitsgebot, they state, is the reason behind the excellent international reputation of German beer. While their opponents stress the limitations of the gebot, they like to stress the Reinheit. Compliance, they hold, results in pure, high quality beer. Proponents tend to endow the law with an air of certified quality. But while the dukes who issued the decree five centuries ago also prevented their subjects against poisoning, their main aim seemed to have been something else: bread. In order to produce it, grains such as wheat and rye were needed, but they were not always available. In order to ensure that brewers did not fill their tanks with them, they were ordered to only use barley, less suitable for bread, onwards. A clever move by these dukes, who thus safeguarded bread and beer production. Now that the reasons that inspired the law are no longer existent and a new generation of German brewers aims to break former boundaries, legitimate questions around the position of the age old Reinheitsgebot arise. In Amsterdam, MediaMatic will address these during Rein Beer Fest, on the 23th and 24th of April. Great opportunity to hear some beer specialists share their knowledge about this subject. Of course there is ample opportunity to taste what this is all about too. As always, we are open too, just pouring the beers we brewed in whatever way we liked. While some of our beers are brewed with just the stipulated ingredients, sticking to the Reinheitsgebot would have prevented us from brewing some of our tastiest beers. We could not have added the loads of coriander to our Vlo, that we reintroduced again recently. Or that delicious fresh I.P.A. with rye (!) we launched not too long ago. As long as it does not create any bread shortages, we will continue brewing like we used to.